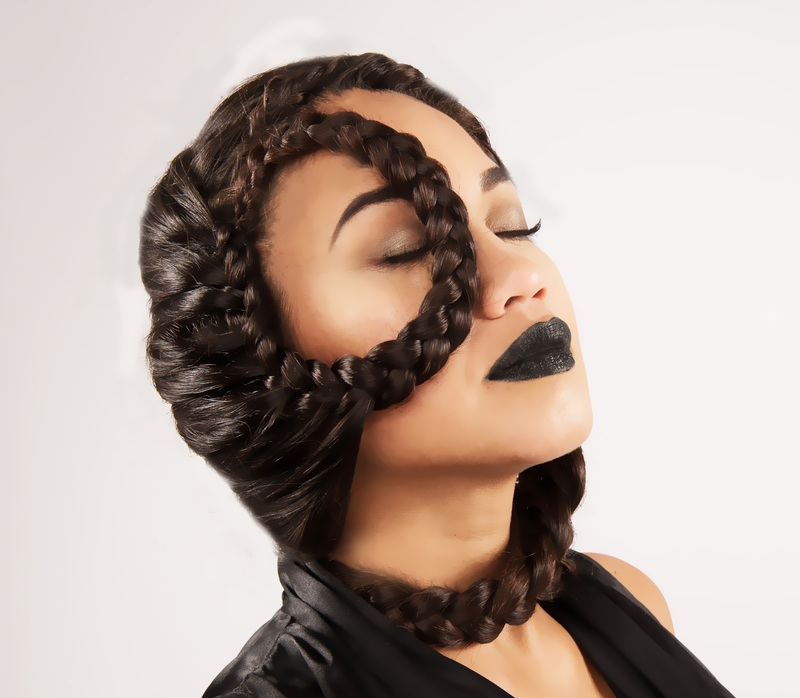 Ramona Krieger gives us the ultimate does of braid inspiration with her latest creation. 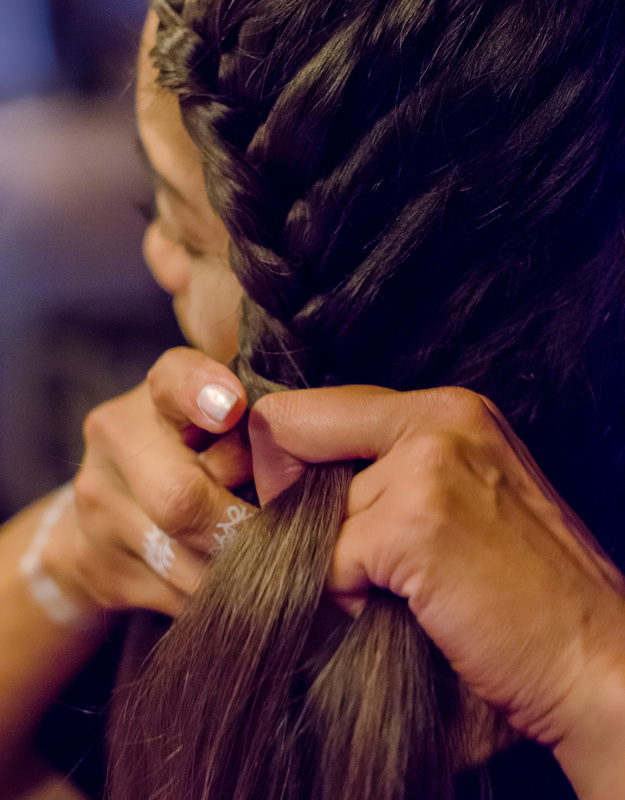 A “snake braid” carefully planned and perfectly executed to create a wrap around braid style. The perfect accessory for any event! 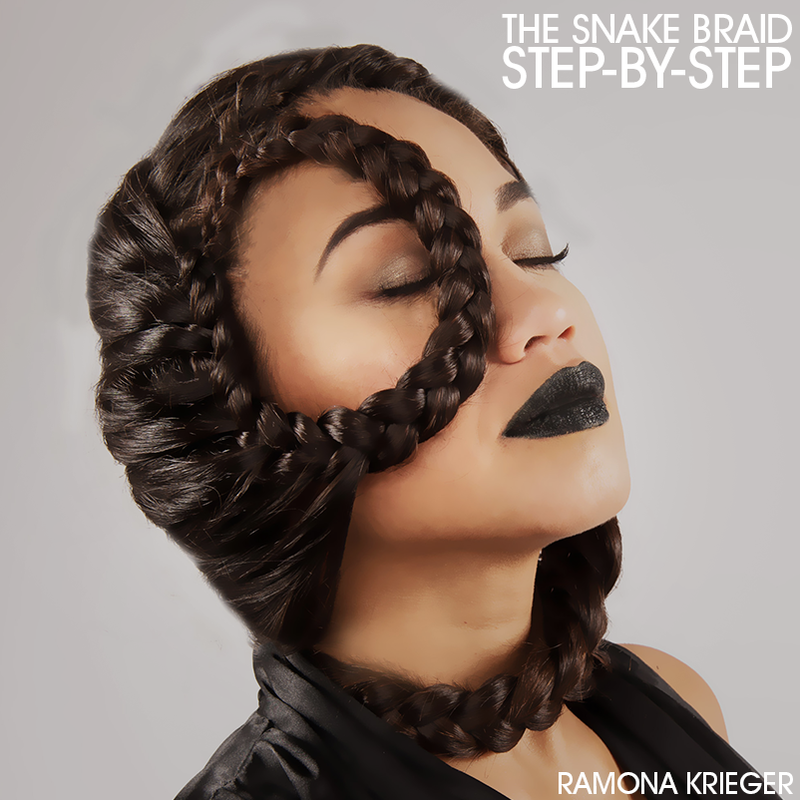 Take a peek at the steps below to create your own slithering style. 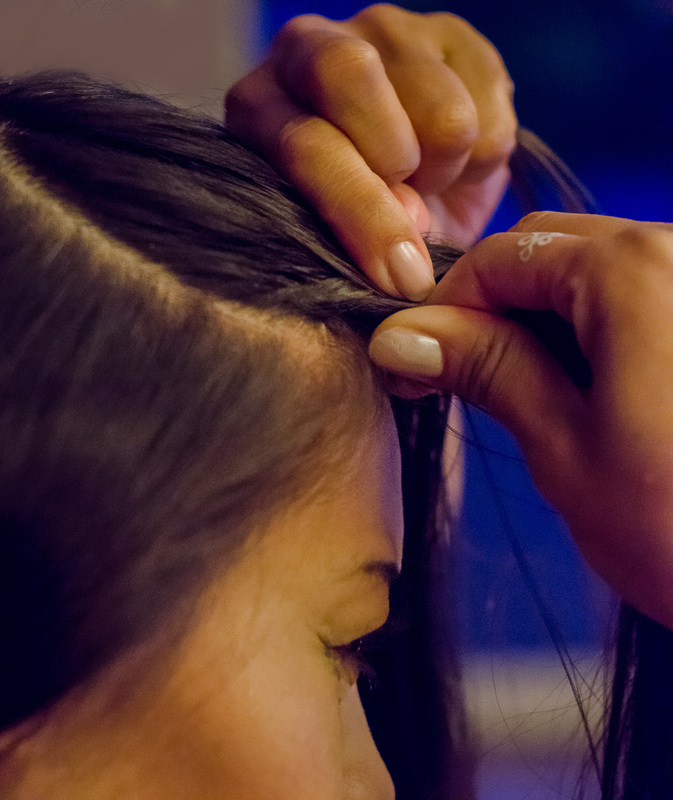 Step 1 : Divide the hair in two sections to create 2 Lace Braids. The braids will need to be braided diagonal towards the front, make sure to keep this in mind. 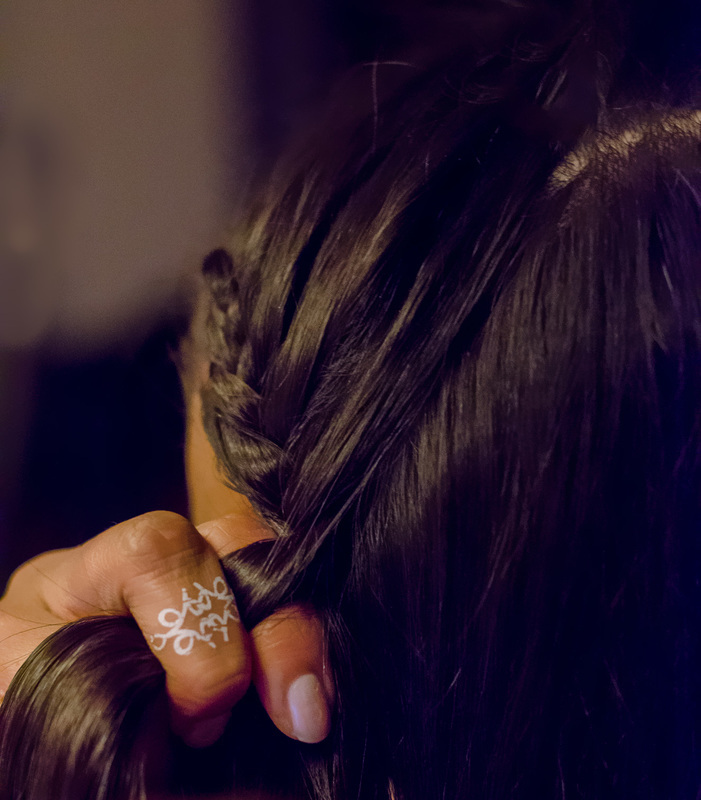 Step 2: Braid the Lace Braid as tight as you can and keep the braid really close to the scalp. 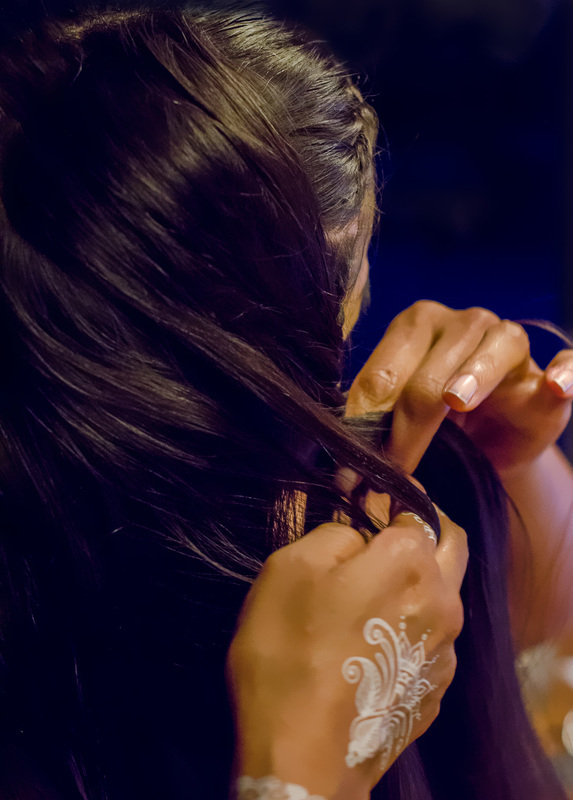 Bring all the hair from behind and use it to complete one braid. The second Lace braid needs to be braided the same way as the first. Use all the hair and braid them towards the front until the remaining hair is in the braid. Step 3: For this style I placed one braid in a circle around my eye and placed the other braid around my neck and secured with bobby pins. Of course you can use your imagination and place the braids where you like them based on outfit or occasion! 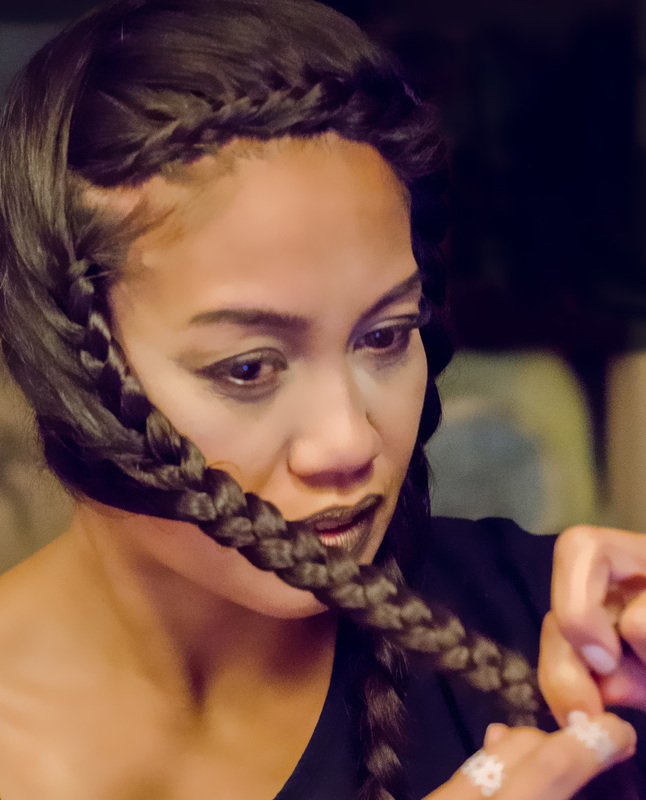 Be sure to stalk Ramona Krieger on Bangstyle and check out all of her other braid tutorials, here!